Vitamin D deficiency is an under-diagnosed condition estimated to affect 50 percent of the world, and 56 percent of New Zealanders. 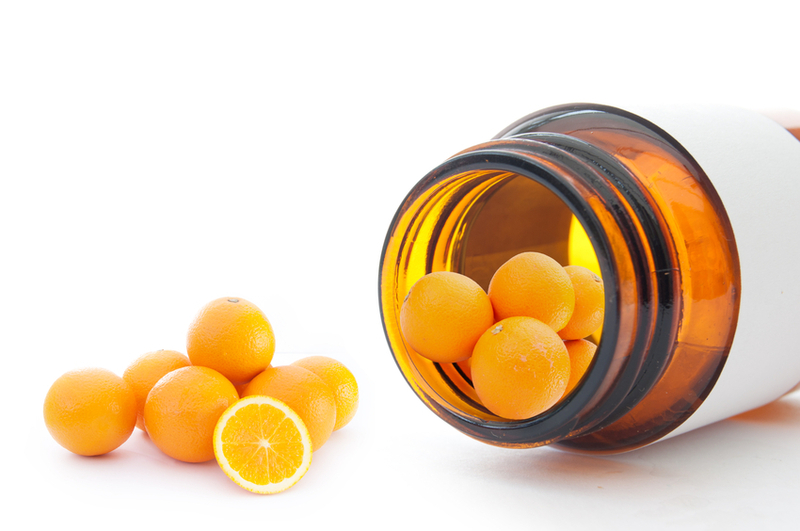 For this Living Well magazine piece, Dr Frances Pitsilis looked into the research to explain the effects of vitamin D deficiency and what you can do to boost your levels. Pick up the latest Living Well at your local Unichem. The best time to get the right sun for your body to make vitamin D is between the hours of 10am and 3pm during the summer months. You need to expose large areas for a few minutes and protect your face. Don’t allow yourself to burn. In the winter months, it’s very difficult to get enough vitamin D and we know that people in the South Island will never get enough. Dr Pitsilis says that she often finds that correcting vitamin D deficiency gives improvements such as sleeping better, having less pain and depression, having more energy and even thinking better. Dr Frances Pitsilis, MB BS (Mon) Dip Obst, Dip Occup Med, ABAARM, AFAARM, FRNZCGP, works in chronic illness and appearance medicine and is an international conference speaker. 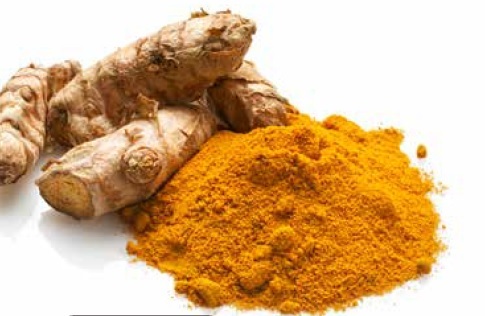 The lowdown on Turmeric and Curcumin. We all know about the flavourful wonders that turmeric adds to Indian, Indonesian and Middle Eastern cuisine, but did you know the super spice is packed with health benefits as well? Pharmacist Leane Steele talks about the measures we can take to ensure we sleep well. Pharmacist Martin Harris from Unichem Massey Pharmacy explains how to arm yourself against colds and flu this winter.